East Turkestan covers an area of 1.6 million square km, one sixth of present-day Chinese territory. Located in Central Asia, it is bordered by Kazakhstan to the north, Mongolia to the northeast, and Kyrgyzstan and Tajikistan to the northwest and west.After a long history of independence, East Turkestan was annexated and given the name Xinjiang Uyghur Autonomous Region by the Manchu Empire in 1884. The predominantly Muslim Uyghur are the native people of East-Turkestan. The WUC (World Uyghur Congress) estimates the total population to be 19.2 million. Whilst the Uyghur constituted 96% of the region in 1949, Han Chinese today constitute more than 50% of the population. 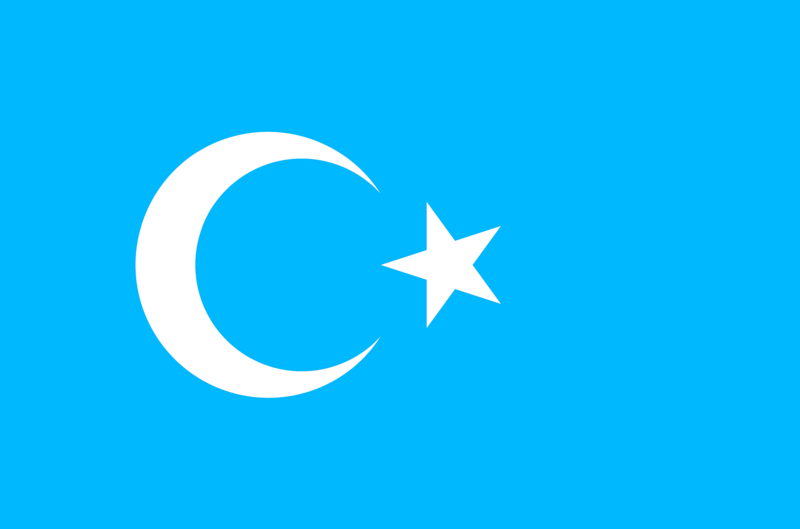 Uyghur also live in West Turkestan, known as Uzbekistan, Kazachstan, Kyrgyzstan, Turkmenistan and Tajikistan, as well as Russia, Mongolia, Pakistan, Afghanistan, Saudi-Arabia,Turkey ,Western Europe and the United States of America. While the Uyghur lack all political representation, they’re facing forceful assimilation programs. By encouraging large numbers of ethnic Han Chinese to settle in Xinjiang, the population balance has been drastically changed and by economically and culturally favouring the newcomers, the Chinese authorities secure their control over the region. The recent outbreak of violence and deaths in the city of Urumqi, the capital of Xinjiang province, drew renewed attention to this region. The exact details of what happened there during the protest on the night of 5-6th July 2009 are unclear and disputed, though it is known that several hundreds of Uyghurs were killed and hundreds more injured. Among the incidents that sparked the protests were the assaults on Uyghur migrant workers at a toy factory in Guangdong province on June 26th, in which two were reported dead and hundreds injured. Mass demonstrations against the repressive tactics of the Chinese state were held in cities across the world. 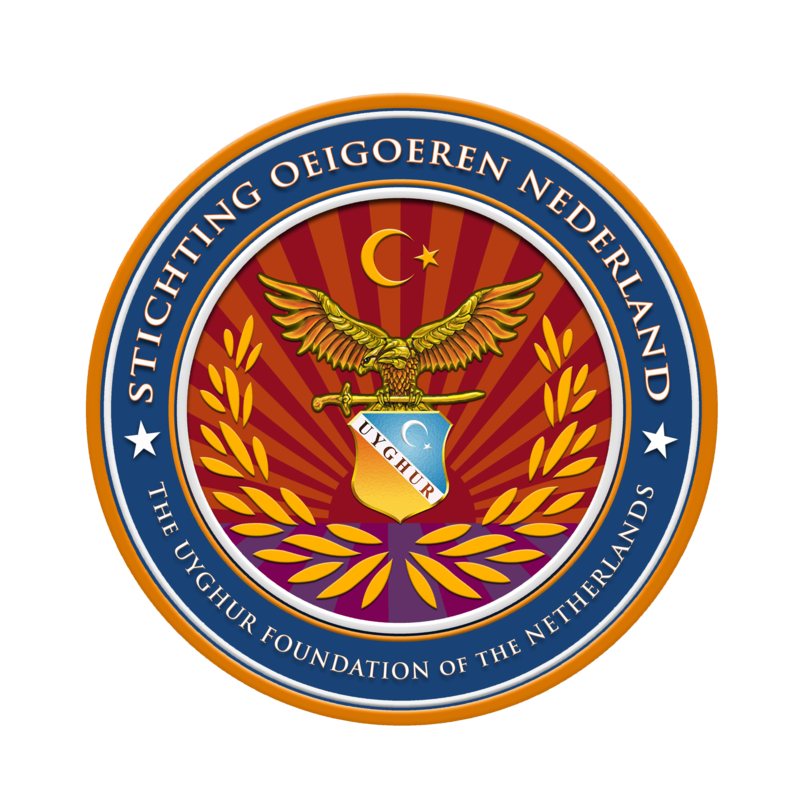 The main objective of the Uyghur Foundation is to promote democracy, human rights and freedom for the Uyghur people and use peaceful, nonviolent, and democratic means to determine their political future. 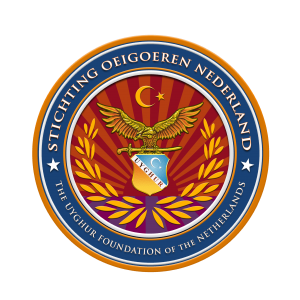 By representing as the sole legitimate organization of the Uyghur people both in East-Turkistan and abroad, Dutch Uyghur Association endeavors to set out a course for the peaceful settlement of the East-Turkistan Question through dialogue and negotiation. Reports from East-Turkestan document a pattern of systematic, egregious and gross violations of Uyghur peoples’ fundamental human rights, including political imprisonment, torture and disappearance. Mosques are summarily closed and the Uyghur language is under significant threat. These violations have been persistent since 1955, despite China’s Constitution and Regional Ethnic Autonomy Law, which theoretically grants the Uyghur a wide catalogue of minority, linguistic and cultural rights. Uyghurs are subject to compulsory unpaid labor called ‘Hashar’, such as the construction of major infrastructure projects. Uyghur women are subject to forced abortion and forced transfer to work in eastern China as cheap labour. Uyghurs are also being marginalized and discriminated in all aspects of life in East-Turkestan. To stop abusing the global war on terrorism to justify its persecution of the Uyghur population.